Dan here, I want to introduce you to our new blog section as well as the first edition of “Patch Notes”! This blog series will break down all the design tweaks and changes implemented for all of our products going forward. 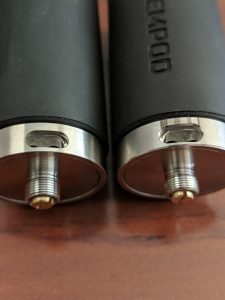 For this week, we are talking about changes and improvements for StashPod and StemPod 1.1. The changes we have made are directly from user feedback, so please reach out to us with any of your input and help us make the best products around! 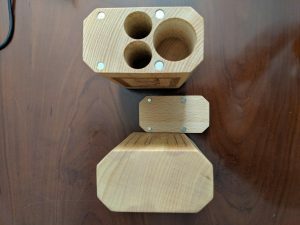 Before we get into the changes for the StemPod itself, let’s look at the improvements made to the StashPod all StemPods come in. From this top view, you can see the changes we have made to the main storage compartments of the StashPod. 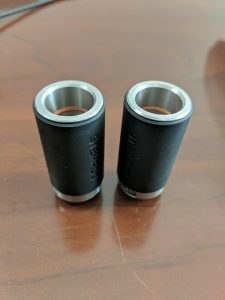 Basket screen slots have been modified to be able to hold regular basket screens or Vapexhale Evo baskets, and make basket screens easier to remove by leaving the rim exposed for an easier grip. The coil installing tool has also been relocated to between the basket screens for added convenience and security. As you can see here, the new StashPod is slightly taller than the previous 1.0 model. You can also see an extra lid near the bottom. If we flip the StashPod upside down and take this lid off, we uncover the final additions. 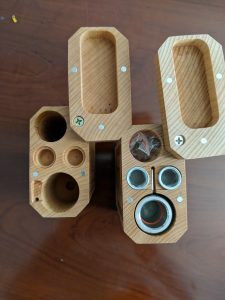 This new bottom compartment has containers for two 18650 batteries, as well as an extra space for holding an accessory, an extra build deck, or for cashing your bowl between sessions. We are excited to see how the community decides to use these features, and we can not wait to start gathering and implementing feedback for future versions. 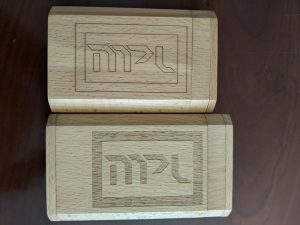 Pictured here is StemPod 1.0 on the left, and StemPod 1.1 on the right. Both models are the same height and width, with most of the 1.1 changes focused on tweaking or adding metal champhers for increased performance and aesthetic consistency. The most notable change in StemPod 1.1 is the addition of airflow indicators and chamfered air intakes. The airflow indicators should help when setting your airflow to a specific level, and help users describe their configurations more easily. 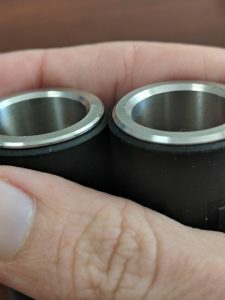 The champhers around the airflow intake are in response to a few users finding the 1.0 intake to be sharp, and having the potential to injure fingers. The new airflow intake removes this risk, and also looks pretty fancy to boot. Another small change in version 1.1 is a slightly modified chamfer on the inside of the body as well as the addition of another chamfer around the base of the outside of the body. 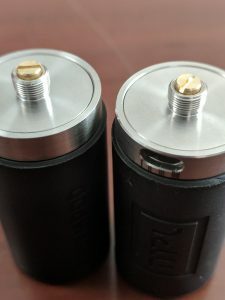 These chamfers should help reduce the amount of heat the the StemPod transfers into the metal of the box mod, and again, look pretty fancy. The final change made to StemPod 1.1 is the removal of the airflow channels from model 1.0. 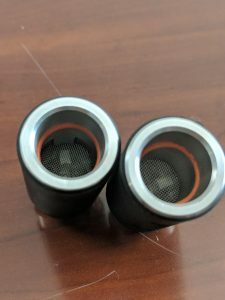 We found through testing and feedback that removing these channels would make cleaning the inside of the StemPod easier, and would actually help increase performance slightly. Thank you for reading through our first edition of Patch Notes. Please feel free to reach out to us at Dan@modpodlabs.com or on instagram @modpod_labs with your feedback and suggestions.